Over the past two years, the majority of my income has come from online courses. I have gone from idea to established course twice now. I have helped others too. And now, I am ready to share my knowledge and experience with you. 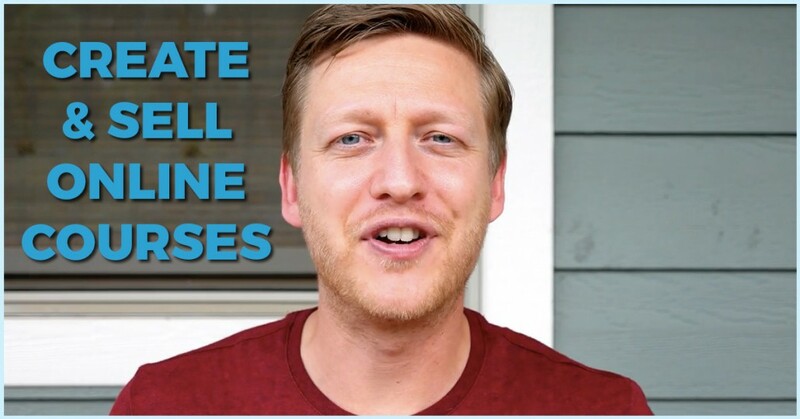 In this video, I give you three tips on creating and selling your online course(s). Enjoy! As I mentioned in this video, 99% of my sales come from my email list. To sell a course, you need an audience. And once you launch your course, you can use email to send people through a sales funnel. What’s more, you can get feedback from your audience on your course from those on your list. Click here to get your free email marketing download. Learn how to get started, how to build your list, and the types of emails to send. What happens if you spend time and money on a course that doesn’t sell? While you might have full confidence your course idea (and your application of creating and selling it), it’s wise to think about how you can validate this idea first. Two ways to do this is by either starting small and expanding on what you have or by pre-selling your course. If you decide to go with the second option, look to add urgency to your sales process. 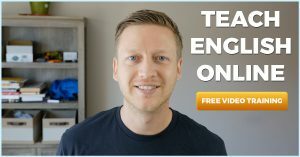 Inside TEOC, you will find a mini-course on how to create and sell your own online course. It will blow you away. Check it out here.